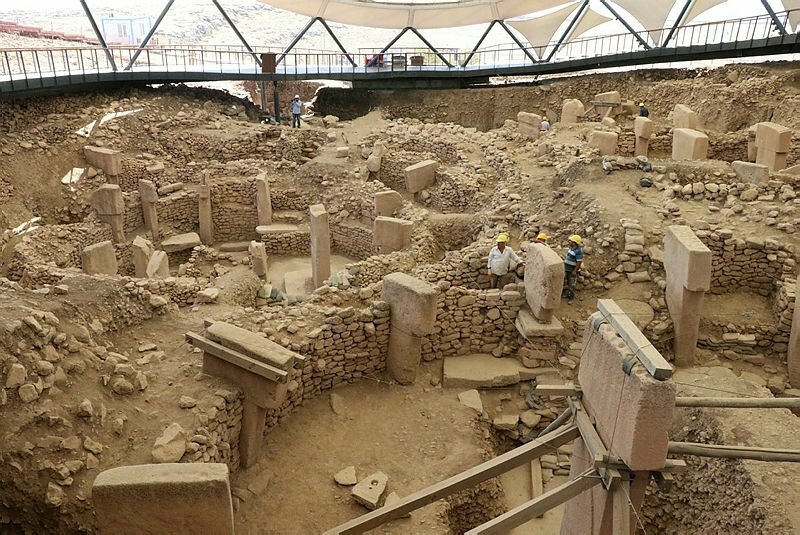 There are substantial grounds to claim that the most significant archaeological discovery of the 21st century is the Göbeklitepe (Potbelly Hill). First of all, it dates back to 12 thousand years ago. In other words, it's 4 thousand years older than the pyramids and 7 thousand years older than the Stonehenge.